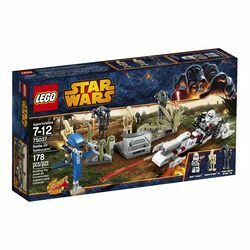 75037 Battle on Saleucami is a Star Wars battle pack released in 2014. This is a description taken from LEGO.com. Please do not modify it. 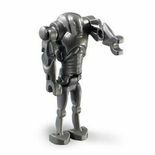 (visit this item's product page) Hit the targets with the Battle on Saleucami battle pack with the new firing blasters! Facts about "75037 Battle on Saleucami"
Hit the targets with the Battle on Saleucami battle pack with the new firing blasters! This page was last edited on 9 January 2016, at 20:53.